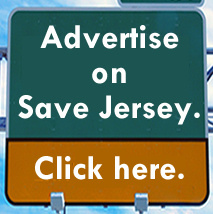 Phil Murphy remains the favorite to succeed Chris Christie in January, Save Jerseyans. The Democrat statewide candidate usually is. Let’s see how far he’s out in front after Labor Day. How he got the Democrat nomination is therefore a lot more interesting than anything he does — or fails to do — between now and November. In fact, if everyone in New Jersey understood the ‘how’ of Phil Murphy’s political ascent? I firmly believe Kim Guadagno’s job would be a lot easier over the next several weeks. He bought it. Corzine-style, but whereas Corzine did it the old fashioned way (donating HUGE sums of cash to Democrat county organizations who decide the nomination), Murphy spread the cash around through various front organizations over the course of years. Murphy’s no dummy. He’s a Harvard and Wharton pedigree; his wealth and influence derived from a 23-year career at Goldman Sachs landed him a job as DNC Finance Chairman back during the late 2000s. The future Democrat gubernatorial candidate built a large Rolodex, one which he parlayed into a plum job as America’s ambassador to Germany during the Obama Administration. You don’t get an ambassadorship unless you’ve given and/raised a LOT of money for the winning team (ask Caroline Kennedy and the Japanese). He had a stormy tenure overseas but that’s a story for another post. 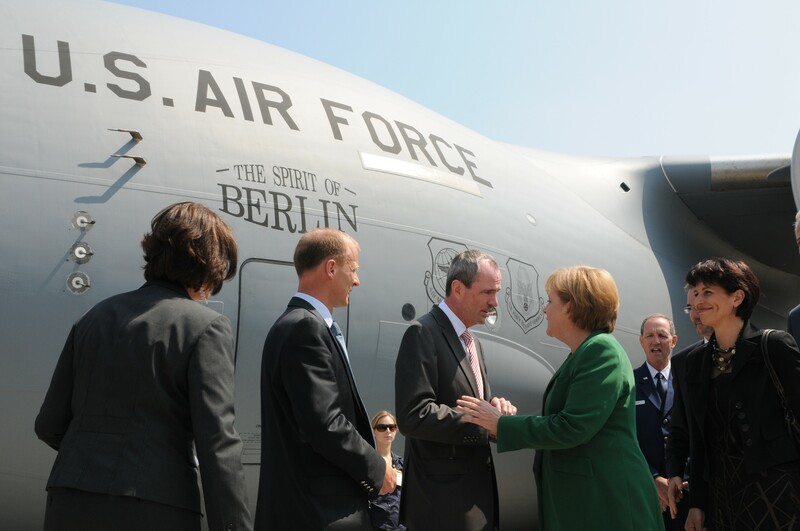 Murphy didn’t return to the states in August 2013 on the eve of Chris Christie’s reelection and sit on his hands. He went to work making sure the right people knew he was serious about stepping out of the backroom finance environment onto the ballot, diving back into Murphy Endeavors LLC, his business management consultancy firm based in Red Bank, New Jersey, and donating BIG money to New Jersey Democrat-oriented organizations and campaigns along with his wife, Tammy. How much? 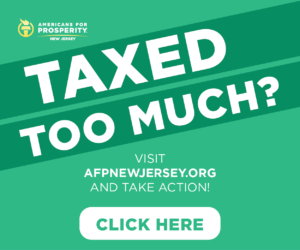 $17,317,450.21 (to date) since 2001 per New Jersey’s Election Law Enforcement Commission (ELEC), so that doesn’t include any federal contributions; his activist-with-a-wallet activities accelerated considerably since returning from Germany in 2013. But the direct donations to political causes and candidates tells only PART of the story. 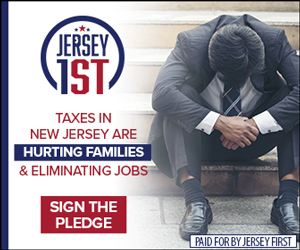 Murphy launched a 501(c)(4) organization called ‘New Start New Jersey’ back around the same time which was, in his own words, “focused completely and utterly on strengthening New Jersey’s middle class, and expanding it.” He dumped money into it and ran a lot of ads which were transparently designed to raise his porifle. However, in a March 2014 e-mail between Murphy and Clintonista John Podesta published by Wikileaks, Murphy confessed his “VERY serious but not yet committed” gubernatorial ambitions. The problem: by law, 501(c)(4) organizations CANNOT be primarily intended as a precursor to a political campaign. Oops. Then there’s the Murphy Family Foundation which disbursed around $1.6 million in 2015 alone to a long list of causes. Some of beneficiaries are innocuous (churches, hospitals, etc.) Most of them are the kinds of organizations with which a Democrat would want to cultivate a relationship if said Democrat was going to run for statewide office. The NAACP is a charity? Good to know! 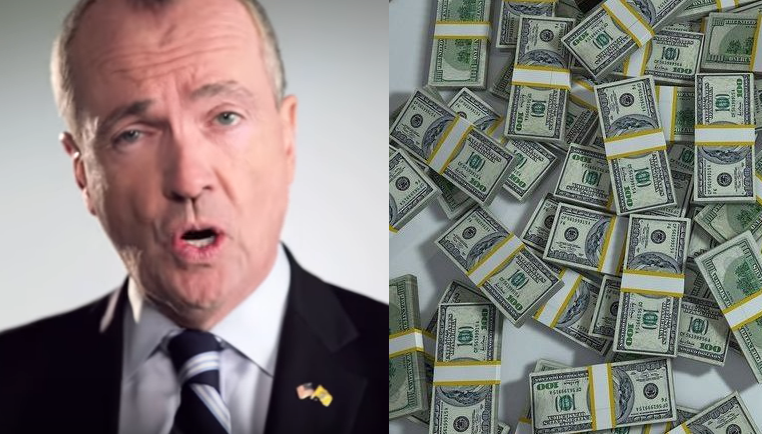 The point, of course, is any student or even casual observer of New Jersey politics can see that Murphy’s donations are a “who’s who” of Democrats who need a little love if you’re going to get to be their king for 4-8 years. A few of the Foundation’s choices WOULD raise eyebrows independent of partisan politics if the media bothered to look. Notably, between 2014 and 2015, the Murphys gave $70,000 to the strangely-named “The School for Children with Hidden Intelligence”; the Lakewood branch was soon after raided by law enforcement (click here for the latest updates). 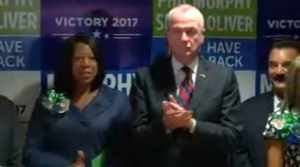 Murphy’s secret isn’t hidden intelligence; it’s expertly placed contributions – both political, non-profit and charitable – which eased his way into his current position. If he’s elected this November? He’ll be answerable to the people whom he’s greased. That’s how politics works in an institutionally corrupt state like New Jersey. It’s high time taxpayers wake up to it and begin voting accordingly. Don’t ever say no one ever laid it out for you! You’d be lying… you’ve read this post to conclusion.